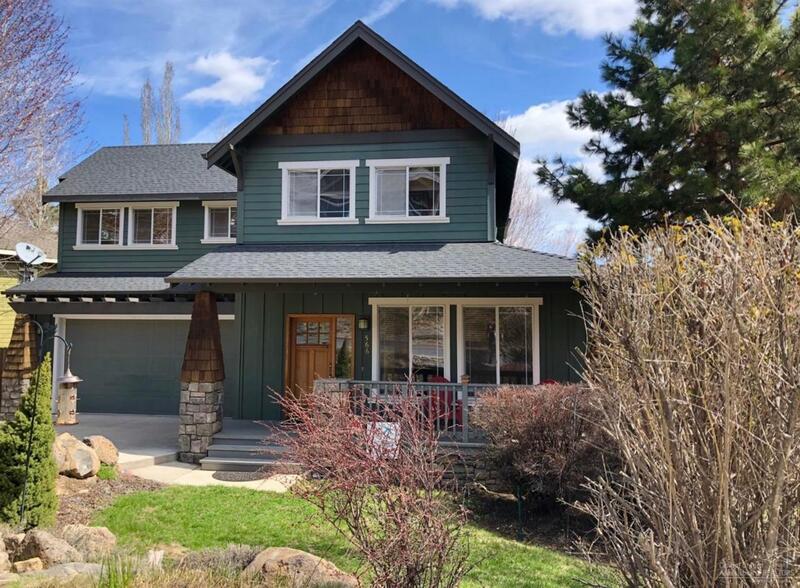 Situated up the Hill, just 4mins above Downtown Bend & south of Awbrey Butte and Rivers Edge Golf Course, is this charming 3 Bed Craftsman Style home with Hardwood Floors & new (March 2019) remodeled Bathrooms including a Double Shower with floor to ceiling White Railroad Tiles. 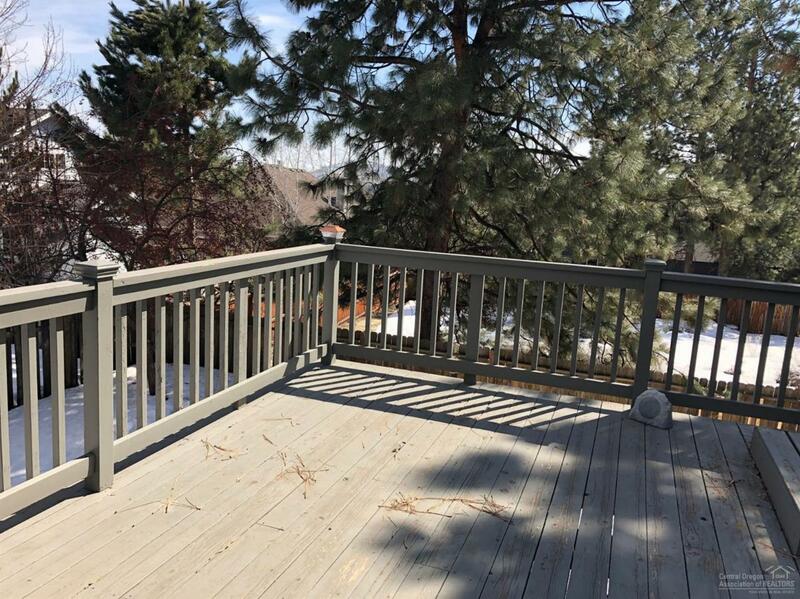 There is privacy all around you with mature trees & front, rear & side yards fenced, plus a raised garden bed area & double gate for kayak or boat storage, making it a great family home, gardener or dog friendly exterior. 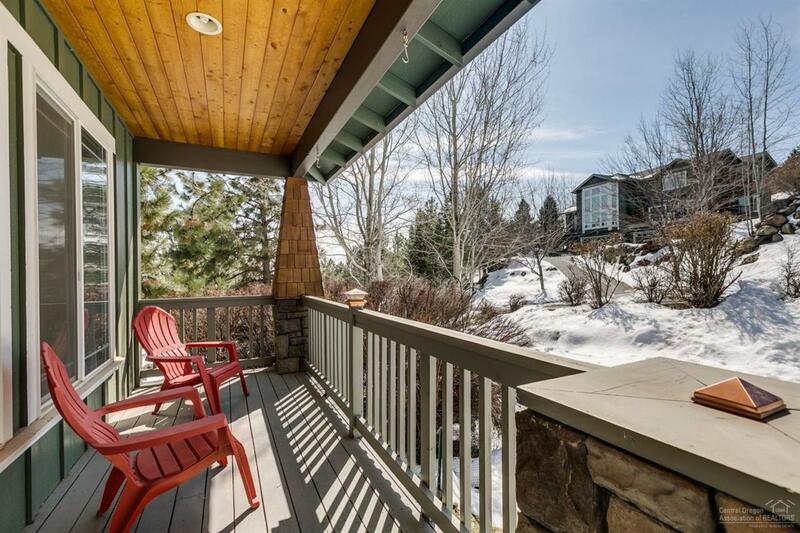 The back deck has a Hot Tub and BBQ area for entertaining plus a covered front porch. Property features include Hardwood Floors, Granite Kitchen Counters & Breakfast Bar, Natural Wood Cabinets, a Whole House Humidifier & a Gas Fireplace/Vermont Castings Stove. The attached 2 car garage has storage racks & additional parking spaces for guests. 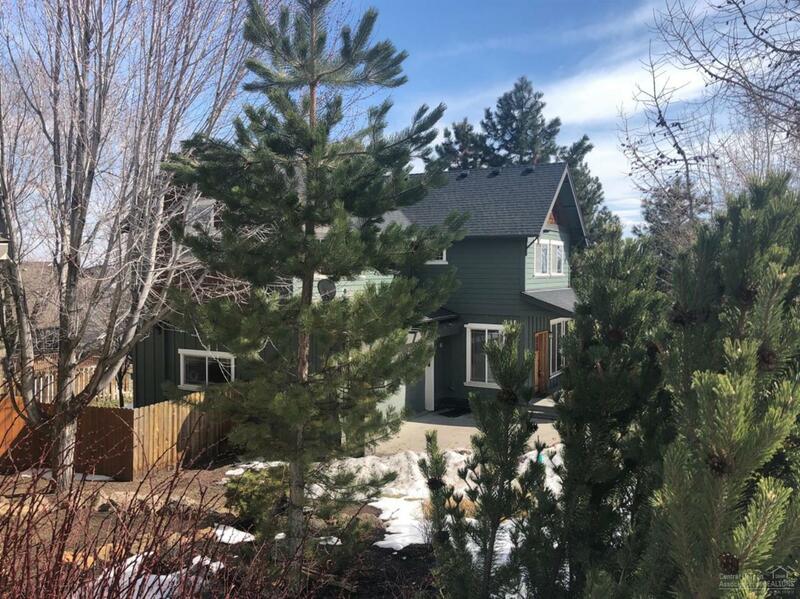 A great Location and quiet Neighborhood, yet only minutes to Newport Market, Restaurants & Downtown Bend - a great home or rental investment property.